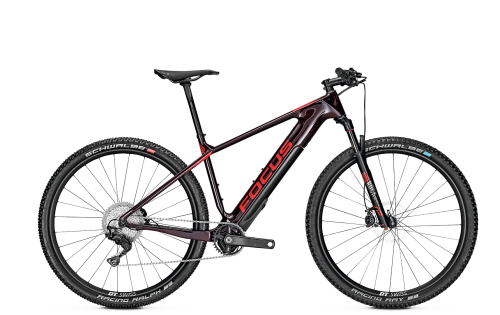 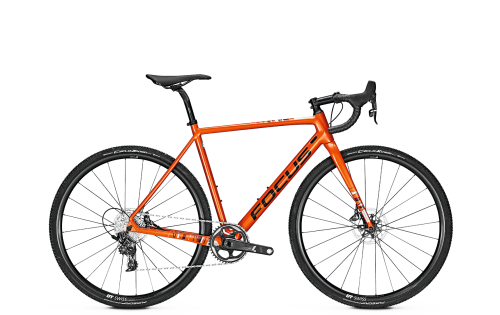 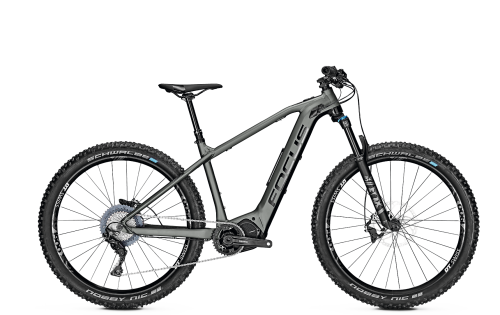 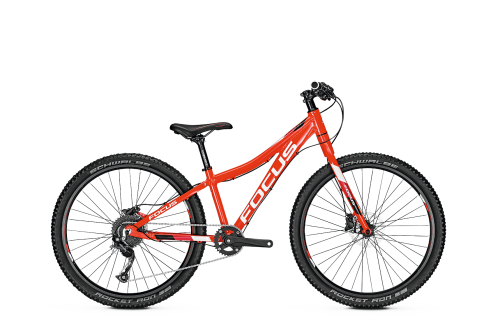 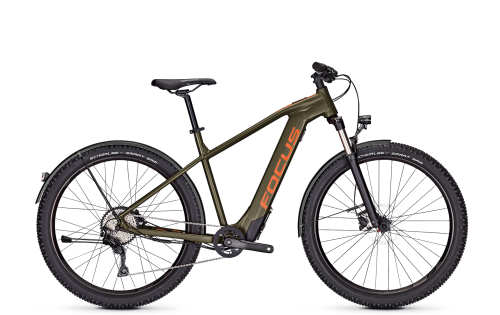 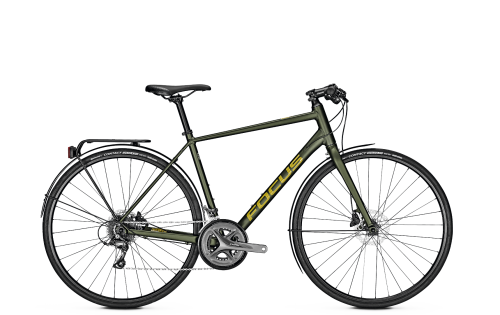 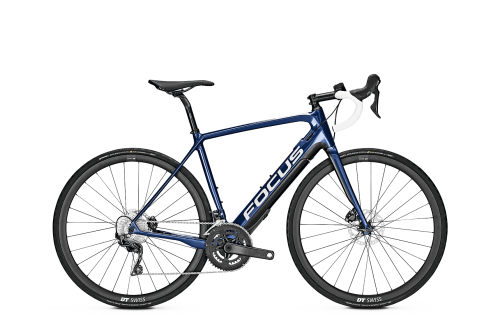 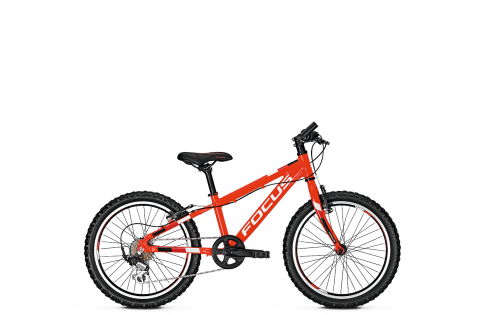 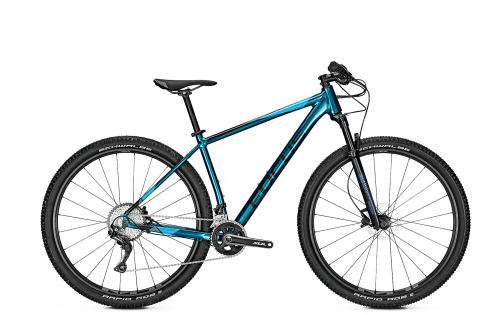 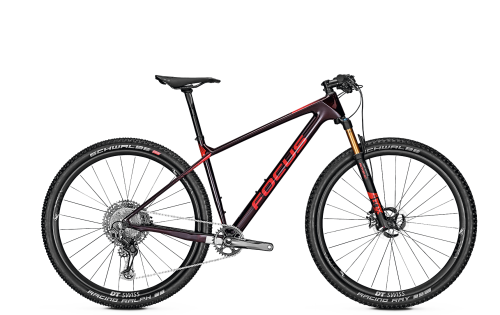 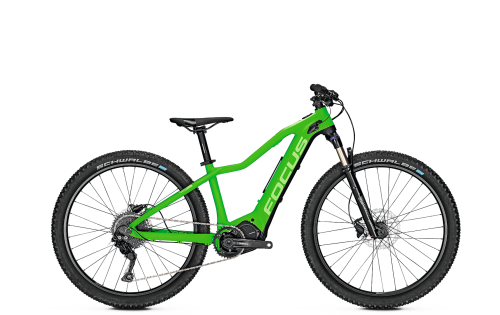 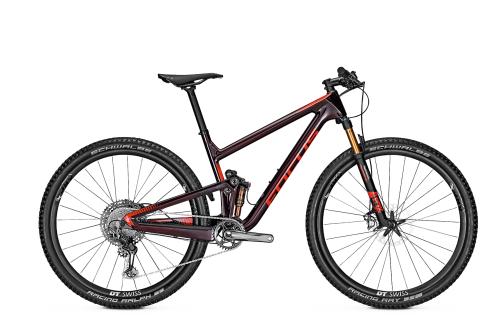 With the PARALANE², you’re riding an e-bike revolution from FOCUS. 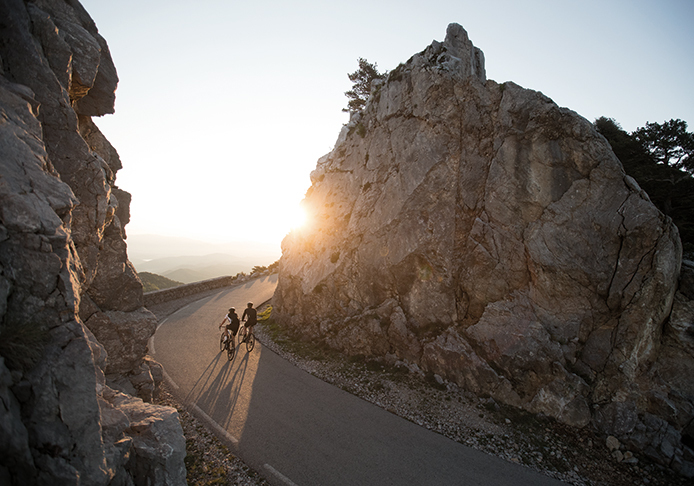 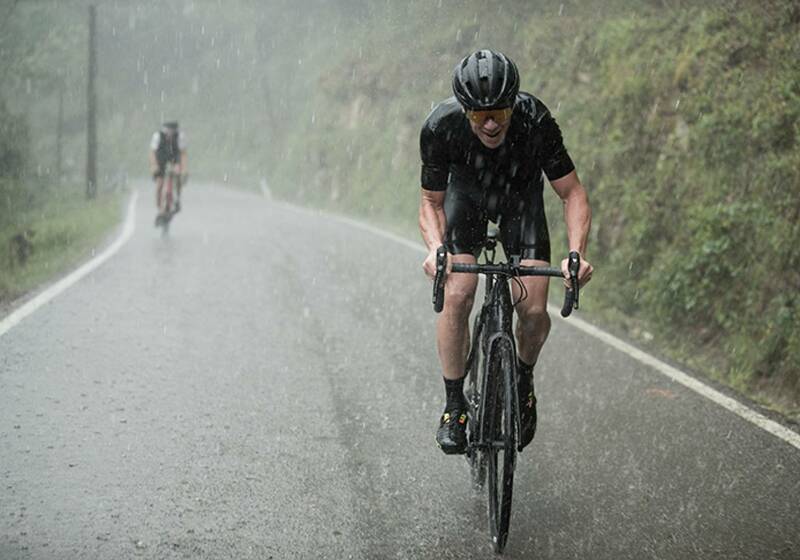 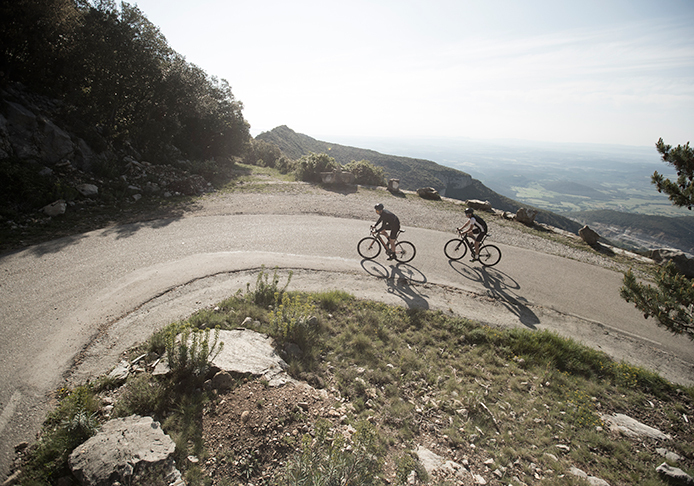 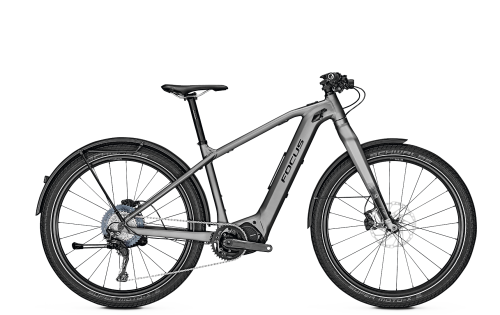 The e-road bike combines lightweight design with e-support, which you only experience when you need it; a step that has changed the e-road world. 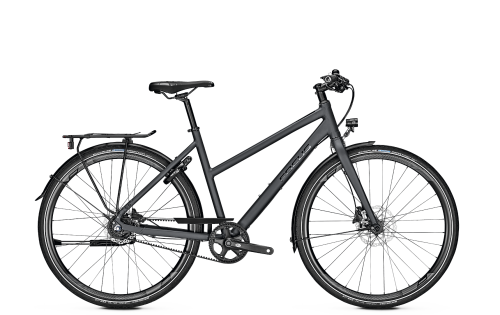 Ride the first real e-racing bike now and be won over by the benefits of this e-bike’s accomplishments. 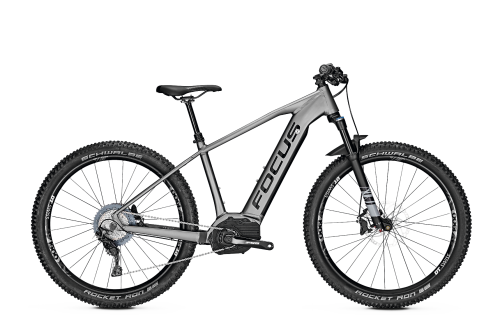 The pioneering FOCUS F.I.T. Carbon frame combined with 400 Watt extra power thanks to the FAZUA Evation e-bike system is truly the break-through that has brought the e-road segment to life. 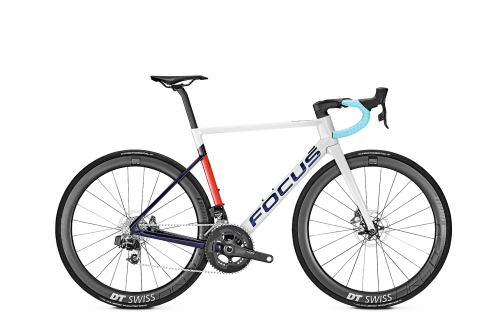 An e-bike development to make your racing bike ride easier without taking the challenge away from you. 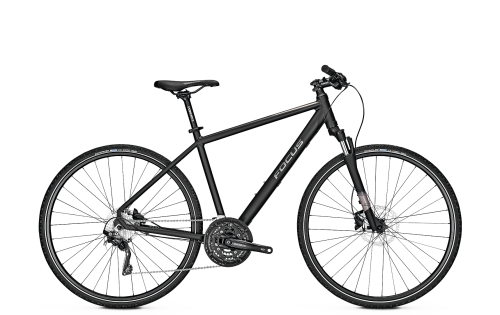 Now the only thing left to do is to choose which equipment variant of the PARALANE² you prefer.